The maintenance of a healthy hormonal balance plays a key role in optimal levels of overall health and wellness. Men may experience imbalances, just like women, and these imbalances may lead to issues like urinary troubles, feelings of sadness or fatigue, and even libido troubles. 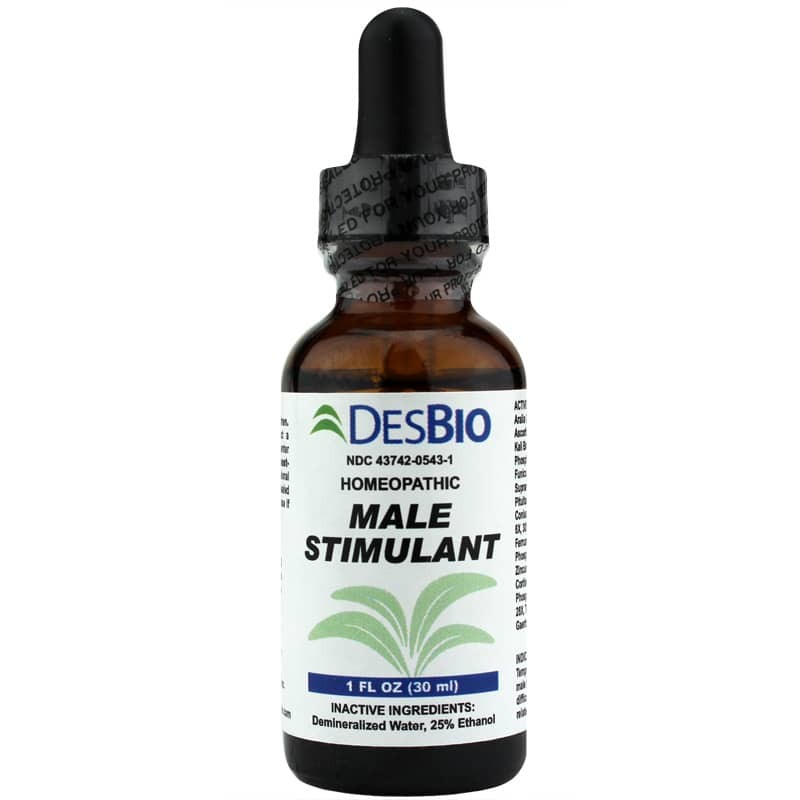 DesBio offers a product called Male Stimulant, a homeopathic liquid formula that helps support and maintain a healthy male hormone balance and optimal well-being. 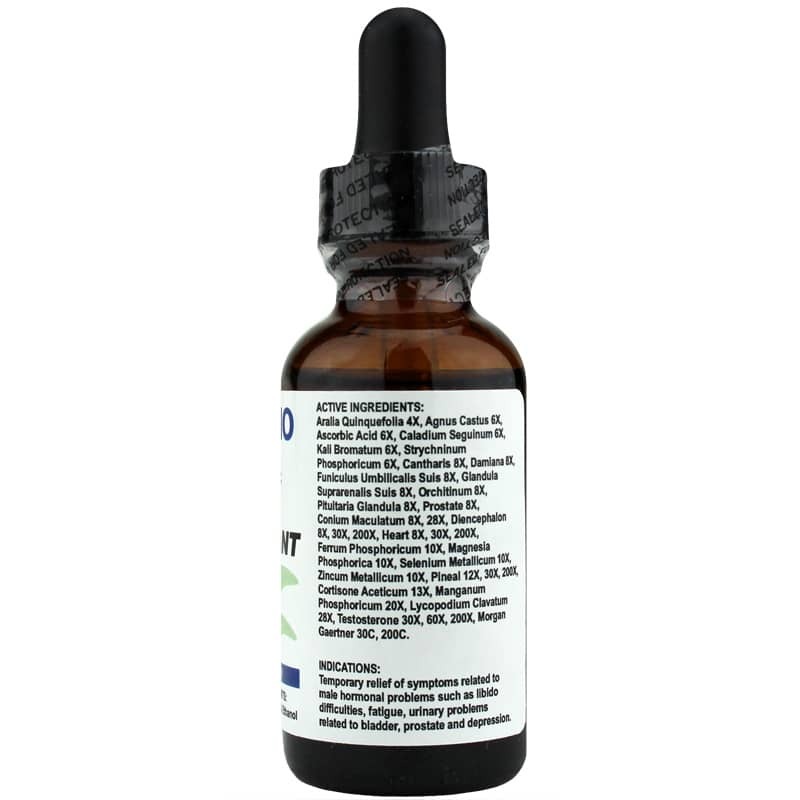 Male Stimulant from DesBio is 100% homeopathic and provides the convenience and ease-of-use of a liquid form. 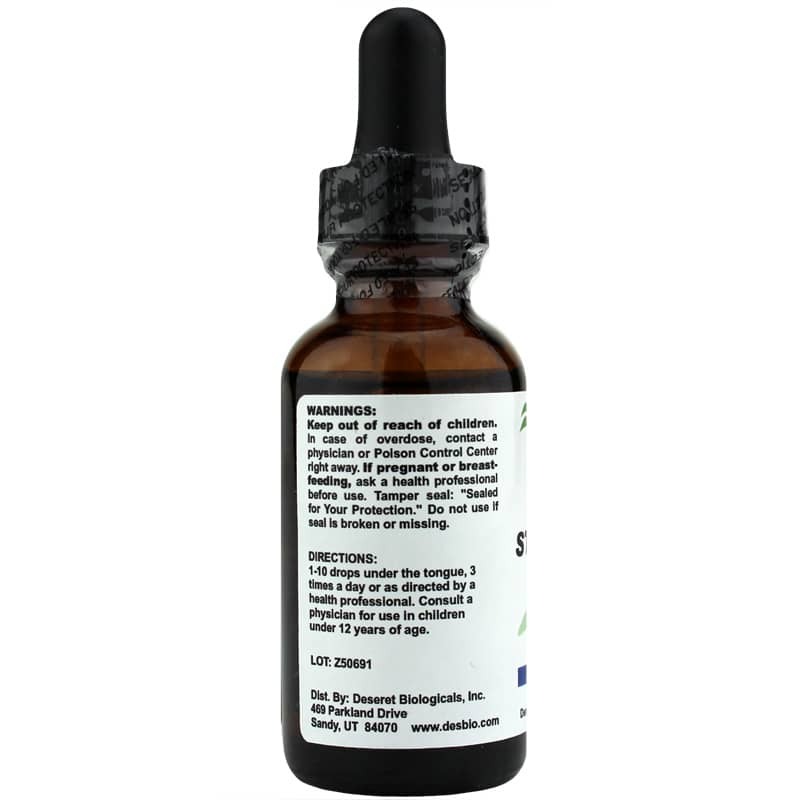 Simply drop between one and ten drops under your tongue three times every day and let dissolve. Give it a try today, and see the difference an all-natural supplement may be able to make in your overall health and wellness. Order now! Good product. Seems to give energy and health support.